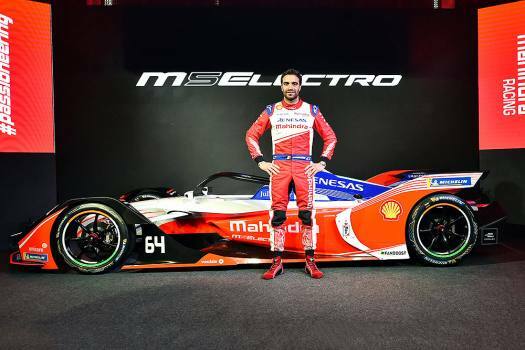 Formula E Mahindra racing driver Jerome d'Ambrosio poses for a photograph during the unveiling of Mahindra’s 2019 Formula E Race Car M5 Electro, in Mumbai. 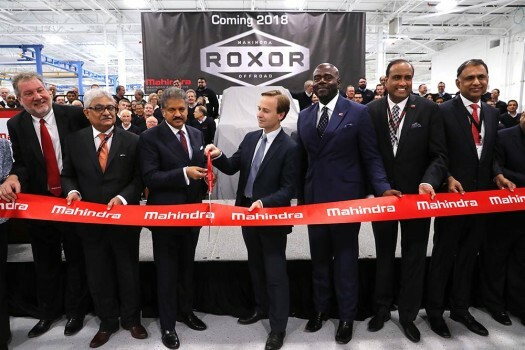 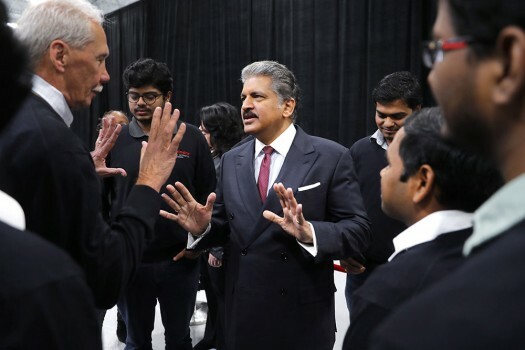 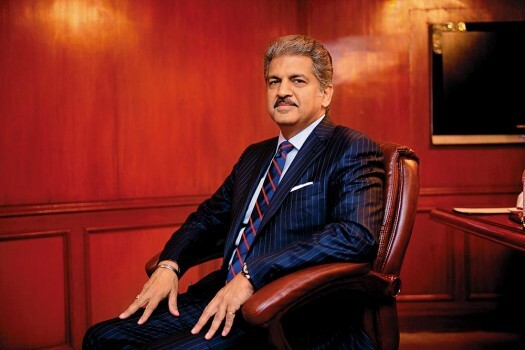 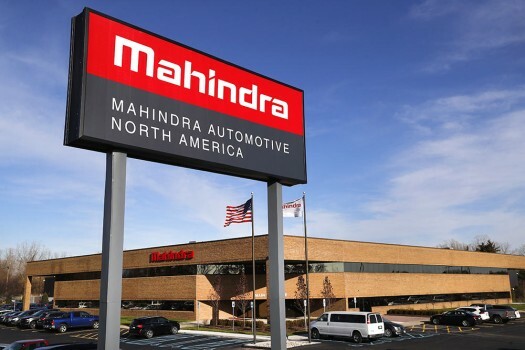 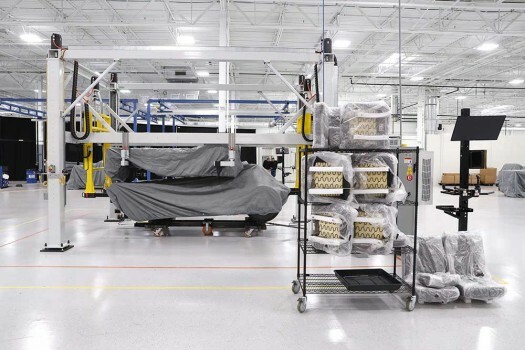 An area inside the Mahindra Automotive North America plant is shown in Auburn Hills, Michigan. 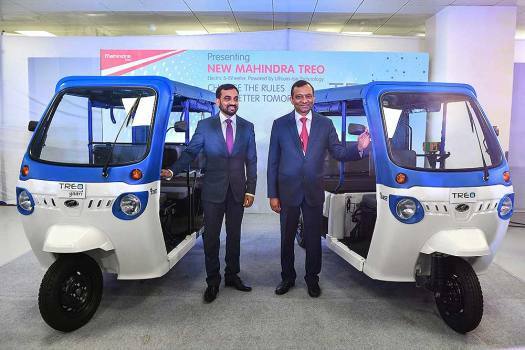 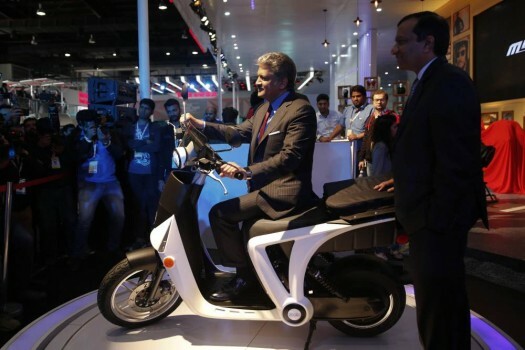 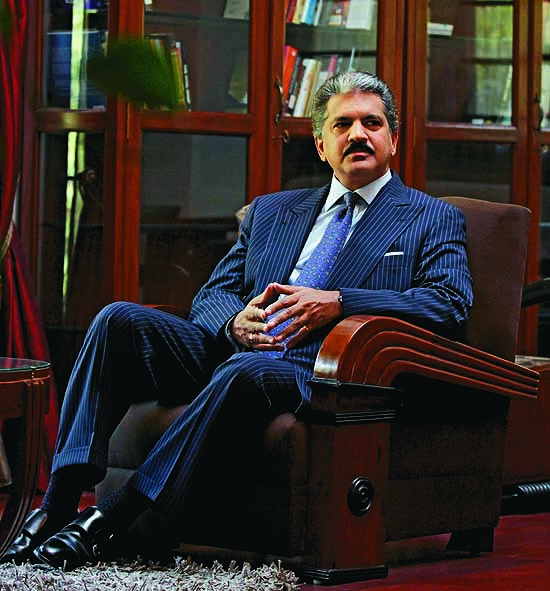 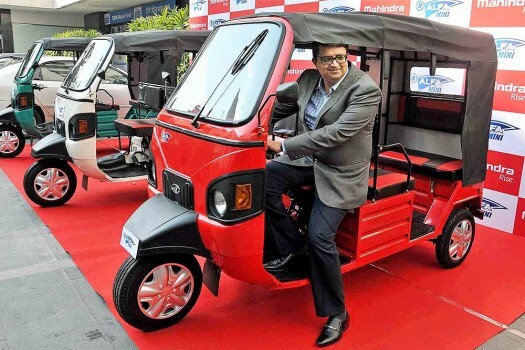 Mahesh Kulkarni, Vice President, Marketing (Commercial Vehicles), Mahindra & Mahindra Limited launching 'e-Alfa mini electric rickshaw' for passengers, in Kolkata. 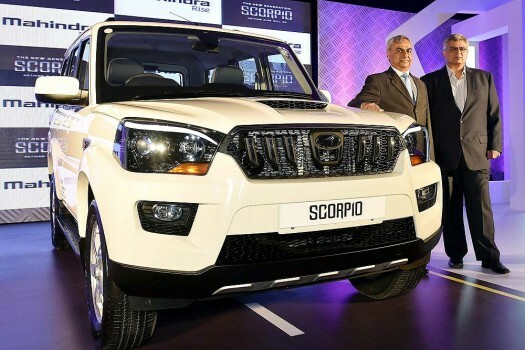 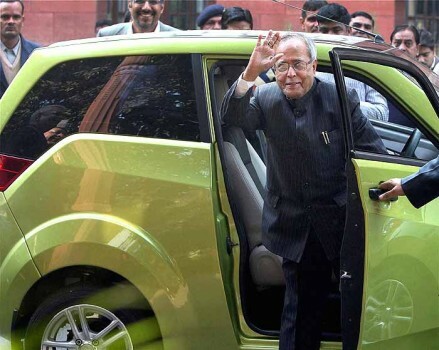 Launch of New Generation Scorpio in New Delhi. 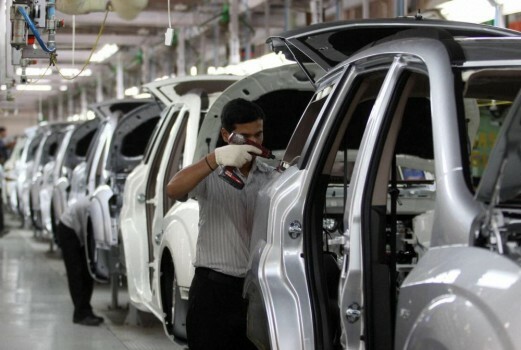 A view of an assembly line in manufacturing plant of Mahindra XUV 500 car at Chakan near Pune. 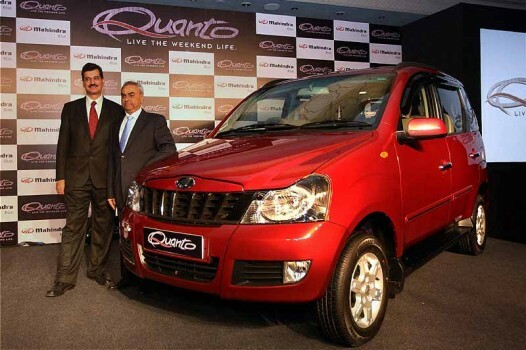 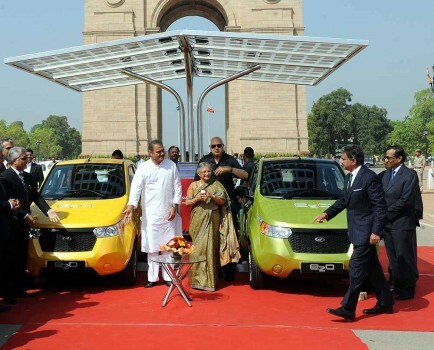 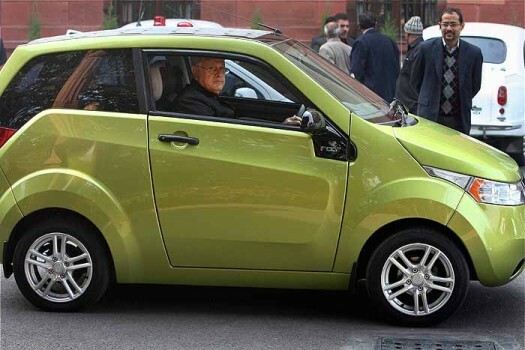 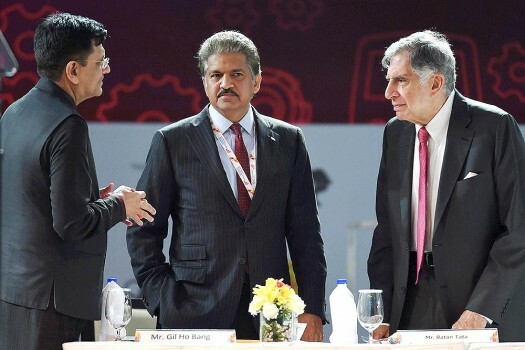 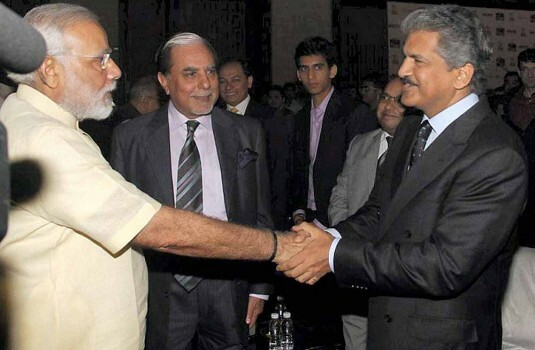 Mahindra & Mahindra launch of new SUV Quanto in New Delhi. 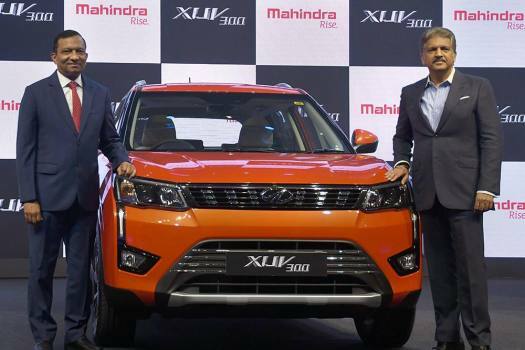 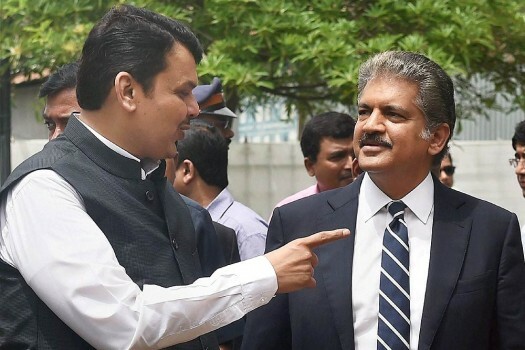 2019 Mahindra Baja SAEINDIA Kicks Up A Dust Storm!